Glory hotel - Hoi An, discount rates at Glory hotel. 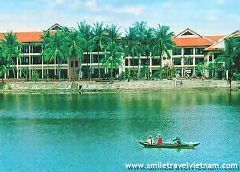 The Glory Hoi An Hotel has a good reputation for full modern facilities, excellent services, experienced and enthusiastic staff. 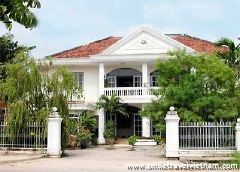 Conveniently located in the center of Hoi An within easy access to Cua Dai Beach, the ancient town and many tourist attractions. The hotel is a reliable address, an ideal stay for all guests. 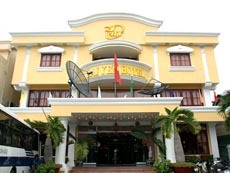 With the area of 3,000 m2, the Glory Hoi An Hotel features 65 rooms built in 4 area with garden and Green field view. 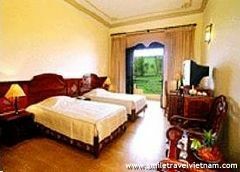 All the rooms are designed in the combination of Vietnamese artwork and traditional fabric, and the Villas with the combination of Eastern and French architecture style. 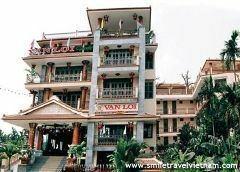 Come to Glory Hoi An Hotel, guests will appreciate a range of modern facilities and excellent services managed by the experienced and enthusiastic staff. 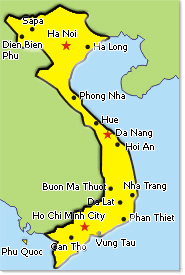 It just takes around 30 minutes drive from Da Nang International Airport,ten minutes to the National Highway, 3km from Cua Dai Beach and only 500m to the center of Hoi An Ancient town. 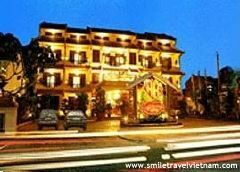 Glory Hotel Hoi An is located 35 km from Da Nang International Airport (30 minutes by car), 10 km from National Highway (10 minutes by car), 500 metre from Center Of Hoi An Ancient Town (The World Culture Heritage), 3 km form Cua Dai Beach. 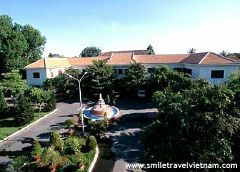 The Hotel consists of 65 international standard rooms with field and garden views. All guest rooms are well-appointed with individual controlled air-conditioning, satellite TV with international channels, private bathroom with bathtub and shower, IDD telephone, mini-bar and hair-dryer, refrigerator and tea/coffee making facilities, personal electronic safe, in room internet service, non-smoking room available and smoke detector. Executive Superior Rooms are 32 sqm with a private balcony. They are fitted with a queen size bed or 2 single beds. Some rooms with connecting doors. Bathrooms have a bathtub with an overhead shower. Executive Deluxe Rooms are 36 sqm, with a sitting area and a rice field view balcony. They are fitted with a queen size bed or 2 single beds. Bathrooms have a bathtub with an overhead shower. Executive Suites are 54 sqm, with a sitting area and garden view balconies. They are fitted with a queen size or 2 single beds. Executive Suites have tea & coffee making facilities and a CD player. Bathrooms have a bathtub with an overhead shower. Entertainment: For your relaxation and entertainment, the hotel offers you full relaxation amenities including: an outdoor swimming pool, a private beach, beauty salon and fitness center. Business center: the Meeting Hall can accommodate up to 100 delegates with up-to-date facilities include VCR, TV, overheard projector. 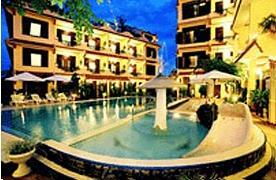 The hotel also offers the VIP Meeting Room with the capacity of 14 persons. 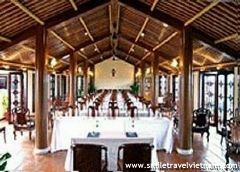 The function rooms with a panoramic view of the Rice Field. 24 hour room service and security. Restaurant and Bar service. Laundry and dry-cleaning service. 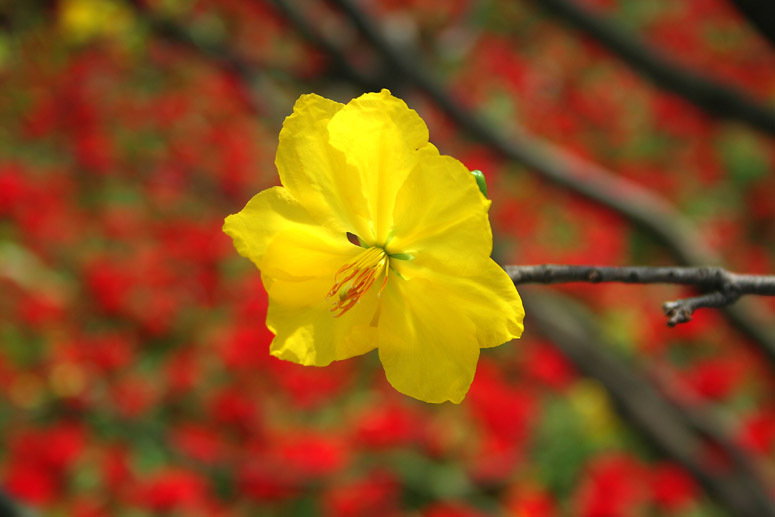 Travel tour arrangement and information. Tickets booking service. Bike/motorbike/car rental service. Foreign currency exchange Hotel pick-up service.